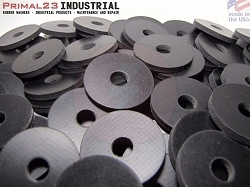 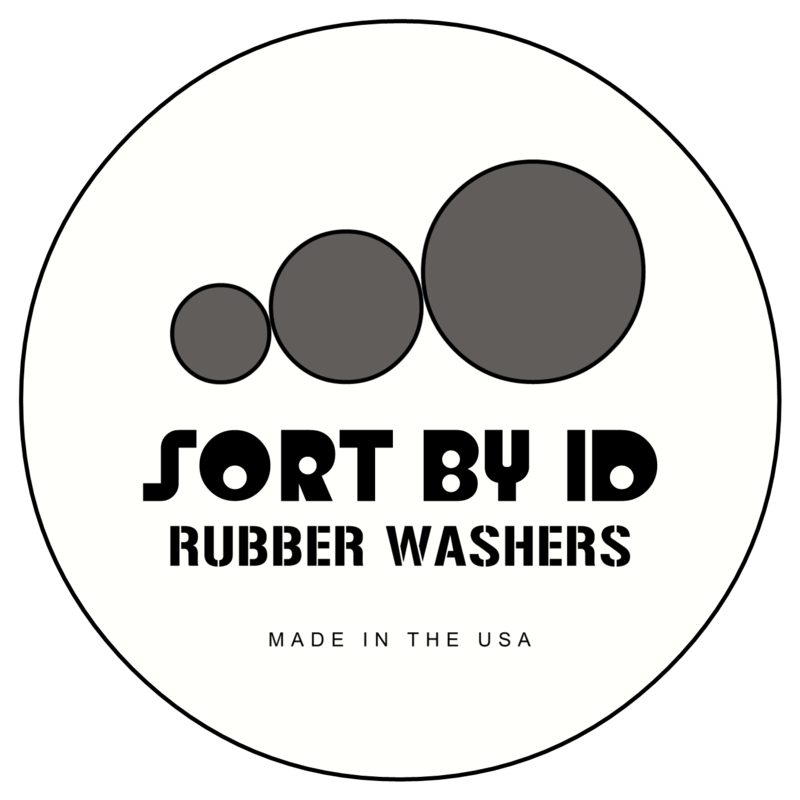 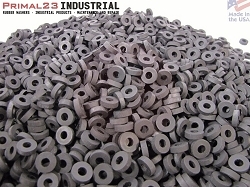 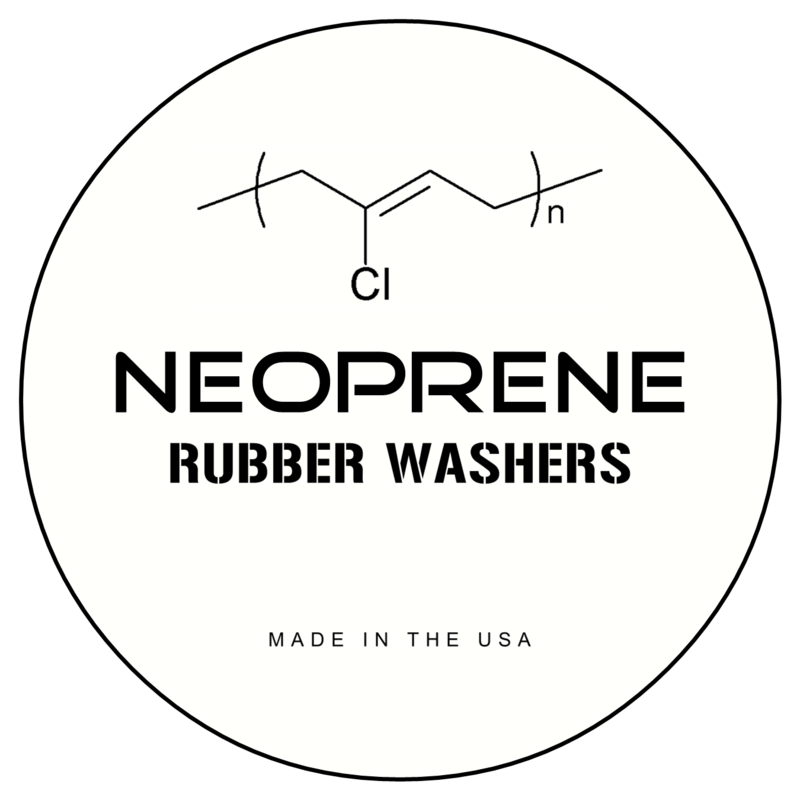 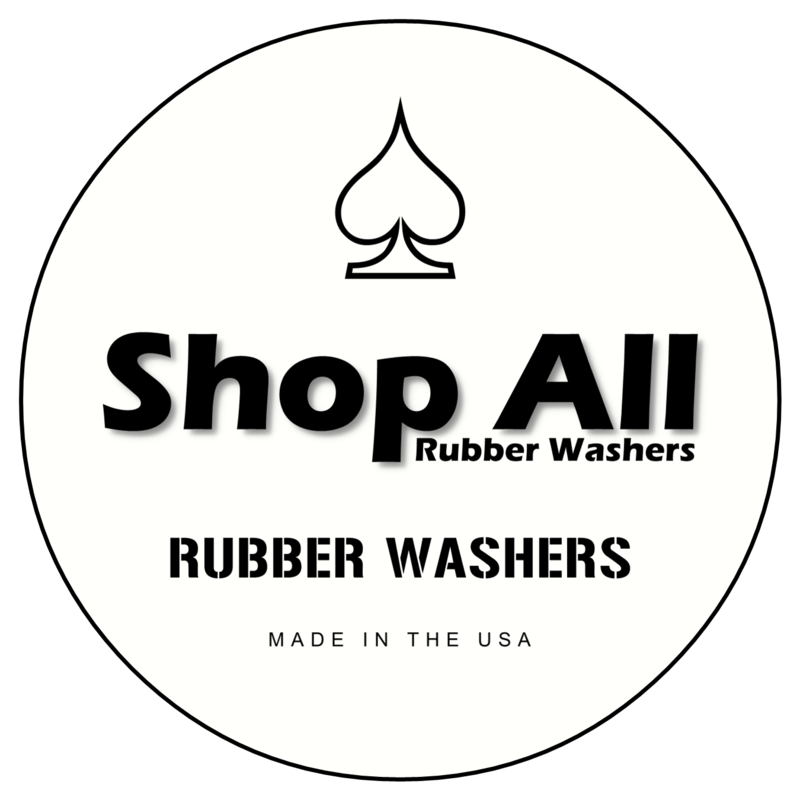 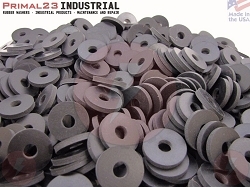 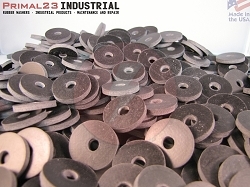 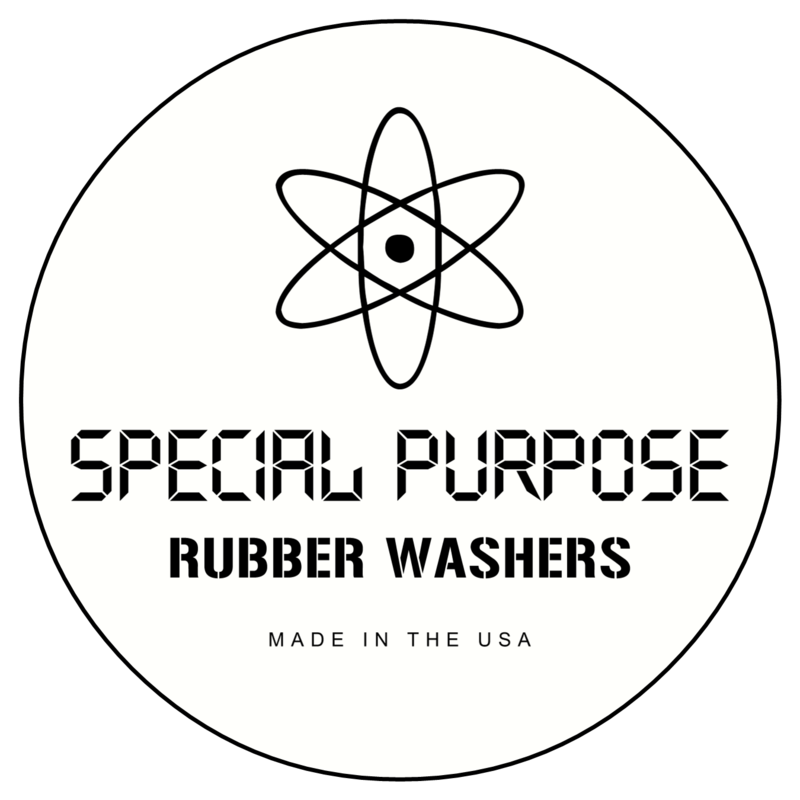 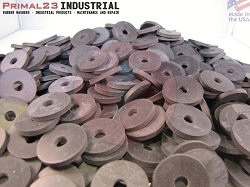 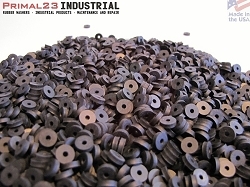 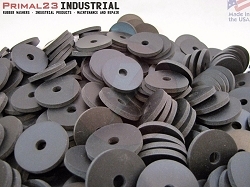 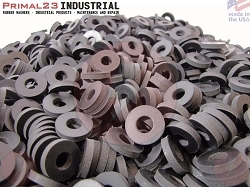 Rubber washers sorted by inside diameter. 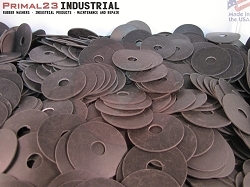 Results show for all types, thickness and material. 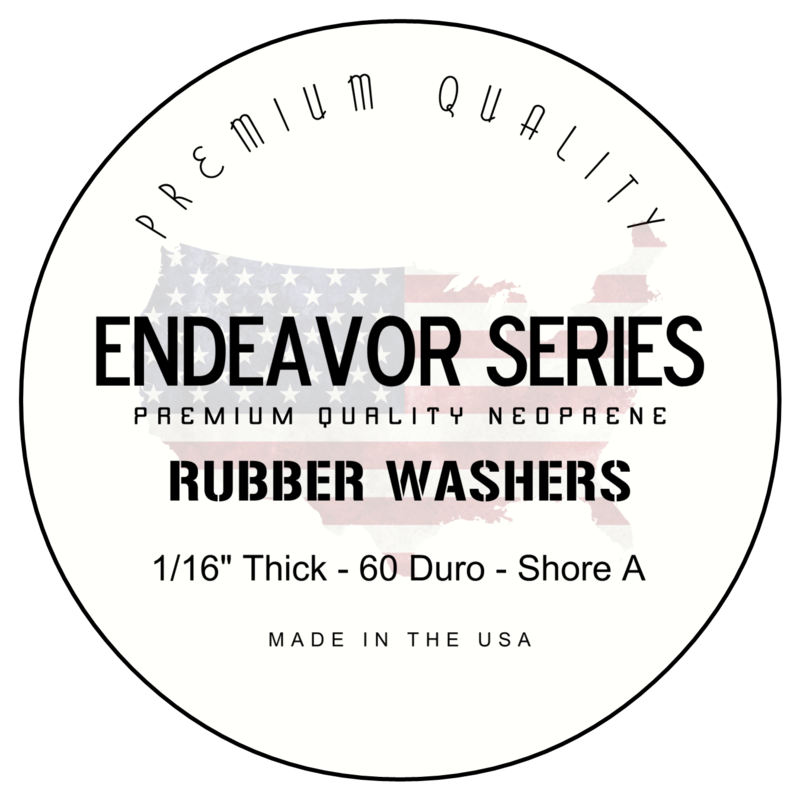 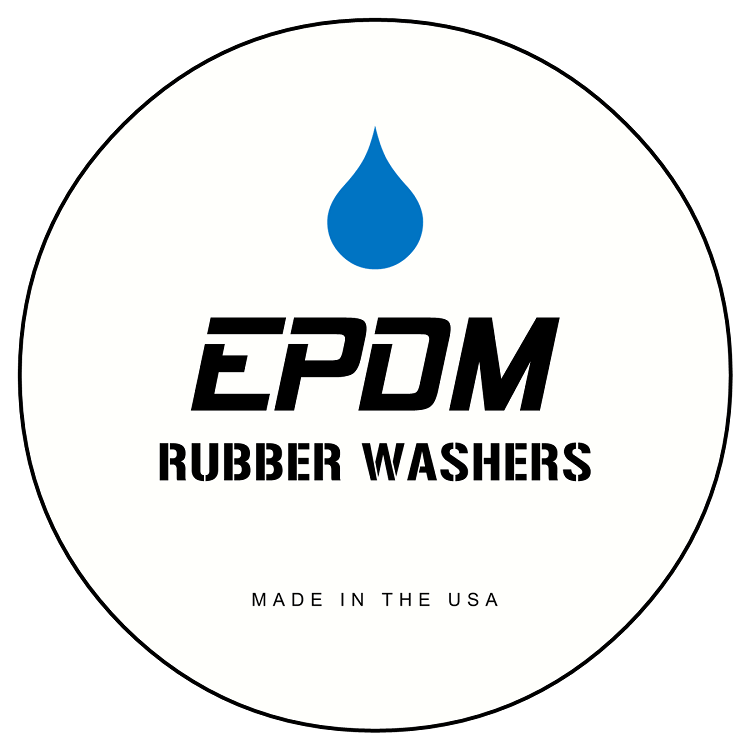 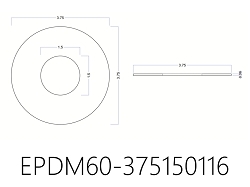 EPDM Rubber Washers - Results show EDPM rubber washers of all diameters and thickness. 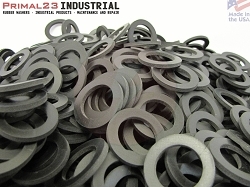 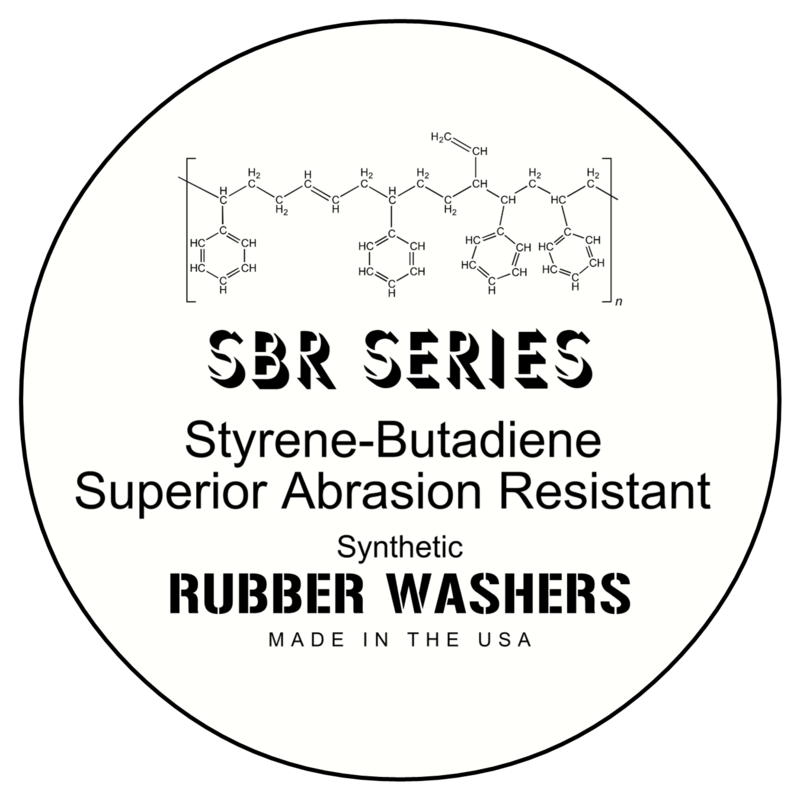 SBR Rubber Washers - Results show SBR rubber washers of all diameters and thickness.